Geeks tend to be excellent curators of awesome stuff (betcha thought I was gonna say “incredible things” didn’t you?) which makes them kind of hard to shop for. They’re often collectors and tend to buy the new stuff they want right away so your chances of getting them the new game/movie/comic/etc before they get it for themselves is pretty slim. Think outside the DVD boxset and get them something they don’t have but definitely DO WANT. 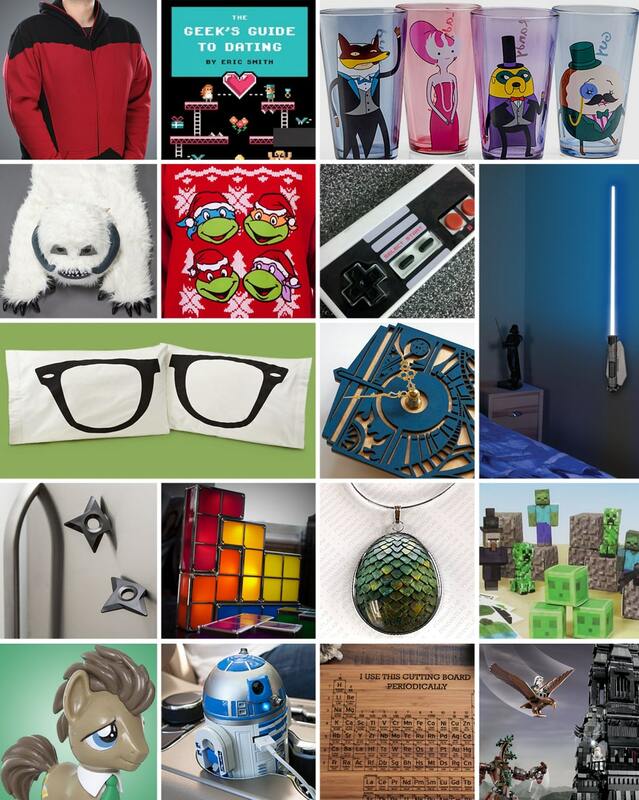 For more unique gift ideas check out the Incredible Gift Guide.